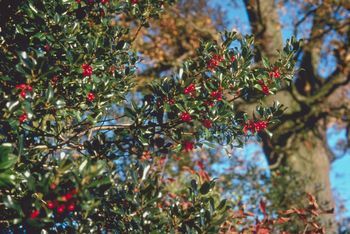 Holly bushes grow wild in the swamps and pine forests of the Gulf Coast region. The honey derived is typically reddish in color, with a pleasant sweet buttery flavor. This honey is slow to granulate, making it a great table honey!